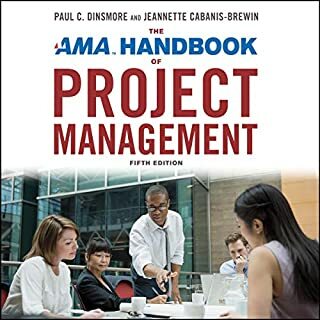 The PMP exam is the golden standard for project management professionals, but let's face it - it's tough to stay conscious when reading the PMBOK. This audiobook is the antidote. Everything you need to know to pass the PMP exam is included. 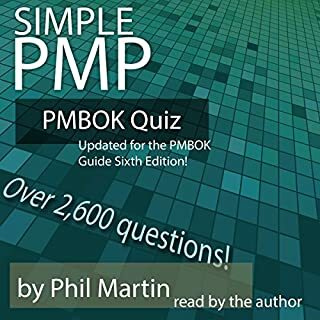 Enjoy a fun-but-serious way of learning the PMP material, which includes some great mnemonics on memorizing knowledge areas, processes, and process groups. 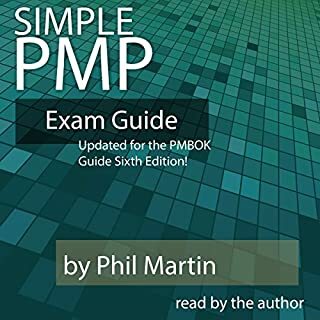 The PMP exam is the golden standard for project management professionals, but let's face it - it's tough to stay conscious when reading the PMBOK. To help you prepare for the test, this audiobook provides over 2,600 questions, covering all 10 knowledge areas. Enjoy a just-the-facts-please method for learning the PMP material and pass the exam on the first try! Research indicates that emotional intelligence (EI) accounts for an astonishing 70-80 percent of management success. Technical expertise just isn't enough anymore: Project managers need strong interpersonal skills and the ability to recognize emotional cues in order to lead their teams to success. Emotional Intelligence for Project Managers introduces listeners to all facets of EI and shows how emotions can be leveraged to meet project goals. As mobile and web technologies continue to evolve rapidly, there is added pressure to develop and implement software projects in weeks instead of months. Agile Project Management for Dummies can make that happen. 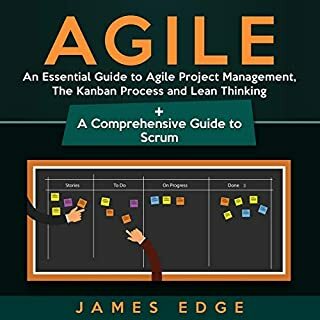 This is the first book to provide a simple, step-by-step guide to Agile project management approaches, tools, and techniques. ITIL Lifecycle Essentials covers all of the vital material required for the entry-level ITIL Foundation Certificate, which gives candidates a comprehensive overview of the key elements, concepts, and terminology used in the ITIL service lifecycle. An official ITIL® Licensed product, ITIL® Foundation Essentials is a distillation of critical information - no waffle or padding; just exactly what you need to understand how to pass the ITIL Foundation exam. Created for self-study candidates, ITIL community training delegates, itSMF/BCS members, and V2 Foundation Certificate holders who have yet to take an upgraded exam, this pocket guide is fully aligned with the ITIL 2011 core volumes. 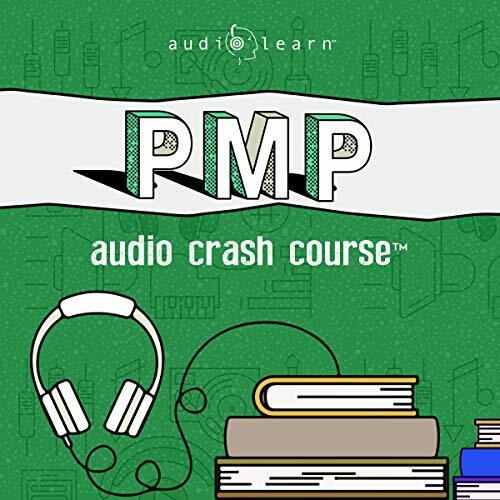 AudioLearn's Crash Courses presents PMP Audio Crash Course - Complete Test Prep and Review for the Project Management Professional Certification Exam. Developed by experienced professors and professionally narrated for easy listening, this course is a valuable tool when preparing for your Project Management Professional Certification Exam or PMP. The audio is focused and high-yield, covering the most important topics you need to know to succeed on the PMP. The material is accurate, up-to-date, and broken down in small units. There are quizzes and key takeaways sections following each chapter to review questions commonly tested and drive home key points. We will end our review with a 100-question practice PMP test. 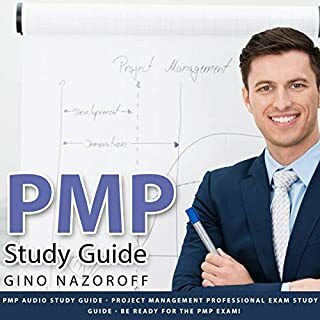 Though not be the only thing you should be using to prep for the PMP, this audio course definitely is a great start. It's very good for long drives. I've listened once through and plan on listening again to catch things I may have missed. The manual (which is about 300 pages) also helps a lot with visualizing the concepts discussed. Overall I recommend this course. 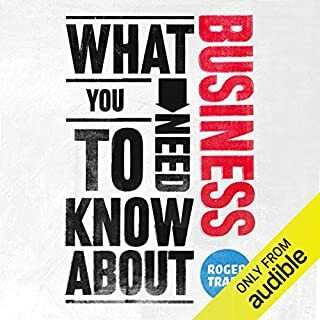 I love that this Audible comes with a PDF. I gave it poor reviews because this book contains errors. For example, it says there are 47 process groups, but there are now 49.also, the speaker mispronounces many different things, voice is okay, it’s hard to visualize many of the terms and equations through verbal cues. I’m not sure what they could do about that. Please fix all errors for the new, 6th edition. Not able to download or locate the follow-along PDF book needed for this book. Searched all over the internet.